weltanschuuang: Biological Soil Crust Restoration? Collema: a genus of gelatinous lichen (blackish, jelly-like when moist). First to colonize. Placidium: a genus of squamulose lichen (discrete rounded flakes, convex or concave). Usually a secondary successional species. Psora: a genus of squamulose lichen (discrete rounded flakes, convex or concave), a late-successional stage lichen. 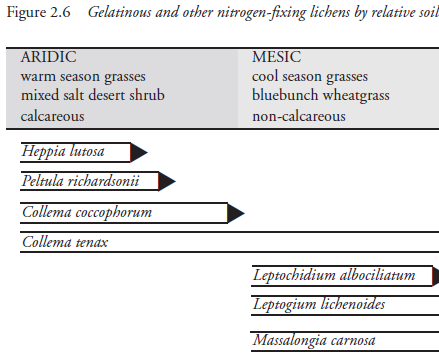 Source: Biological Soil Crusts: Ecology and Management. Technical Reference 1730-2 2001. 2. Where do BSC occur? formation of cryptogam crusts. Shrink-swell clays (smectites, montmorillonites dervied from volcanic ash) are the worst. Sonoran and Chihuahan deserts have more heterocystic cyanobacteria lower lichen, but lichen like Collema, Placidium, and Peltula do occur. 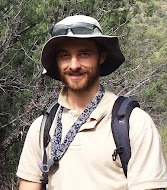 Ecoregions that receive summer monsoons (e.g., the Sonoran Desert) tend to have a greater diversity of heterocystic cyanobacteria (such as Lyngbya, Calothrix, Schizothrix, and Nostoc) and lower lichen abundance. Lichens in these areas generally include the gelatinous genus Collema and squamulose genera Placidium and Peltula. 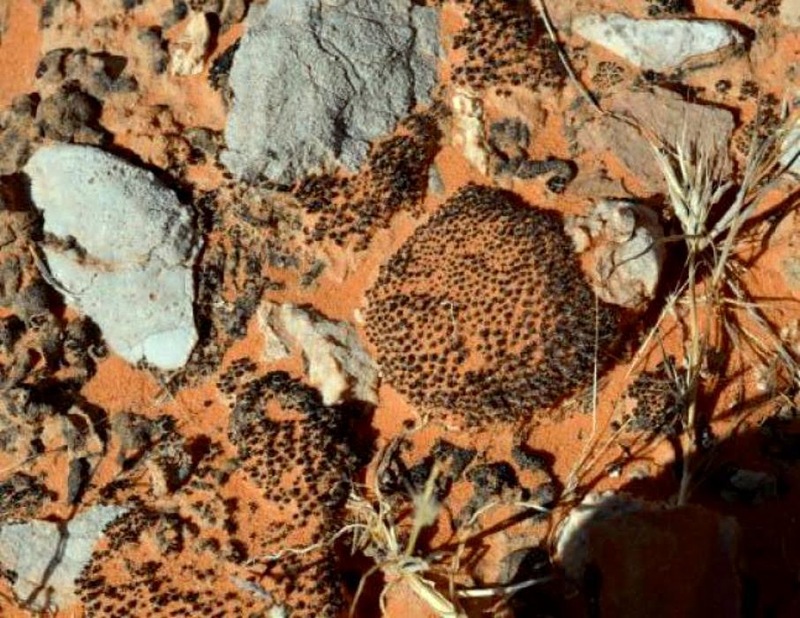 Large thalloid liverworts are more common in warm deserts than cool deserts. 3. Resources for mapping BSC distribution? Lichen image gallery (from Europe) organized by structure.